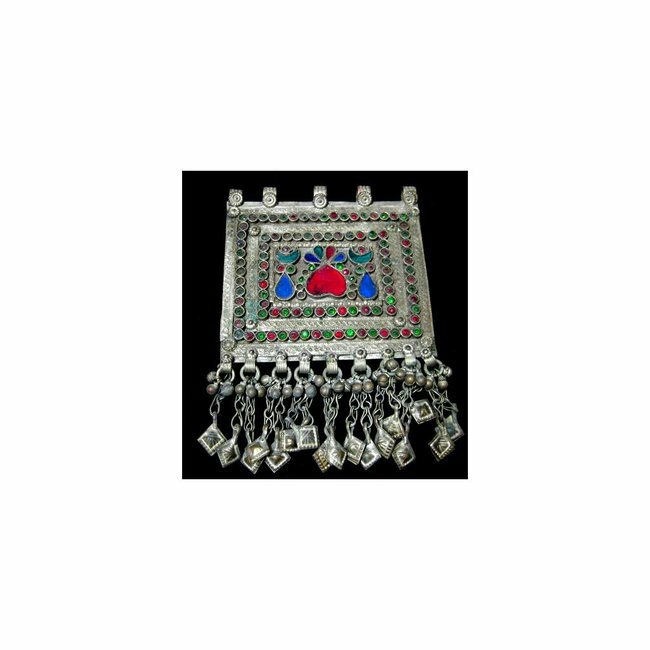 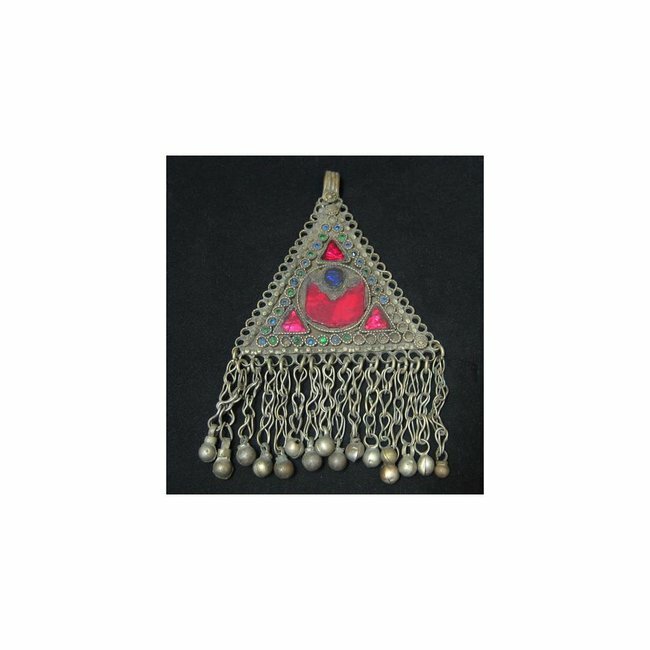 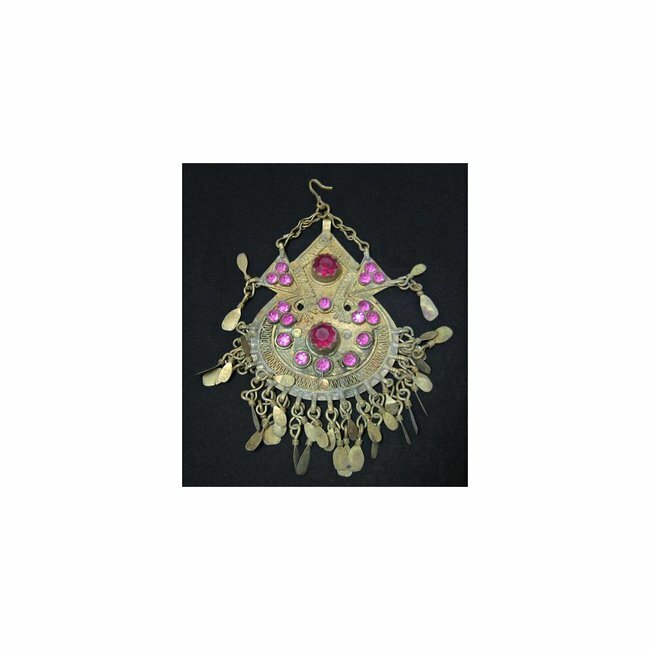 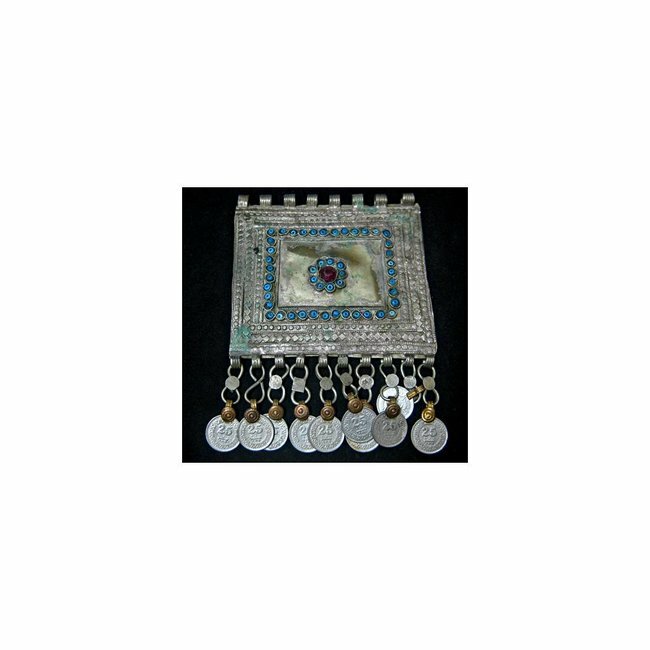 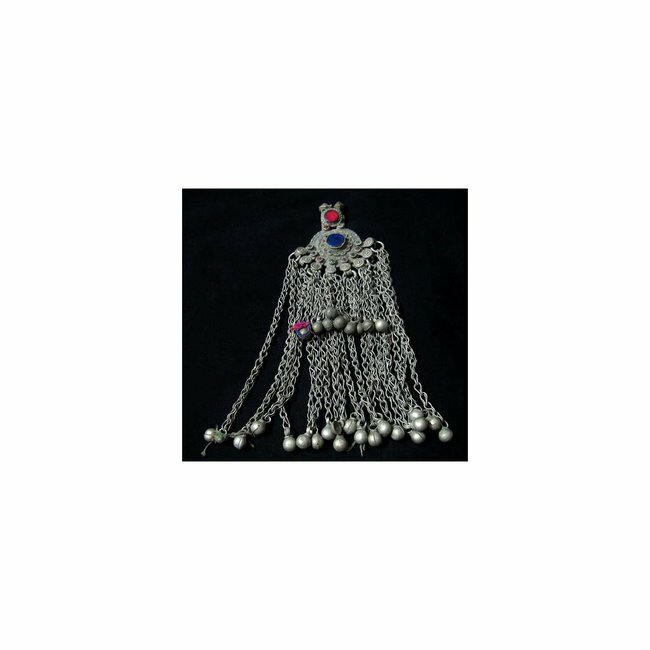 Beautiful big tribal pendant with ornaments, bracelets and colored stones; 9.5cmx6.5cm Read more..
Beautiful Tribal Pendant with ornaments, bracelets and colored stones. 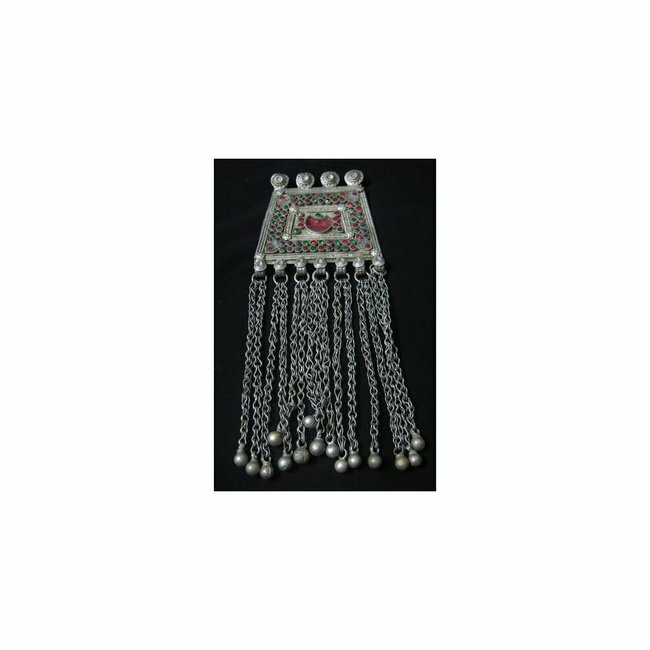 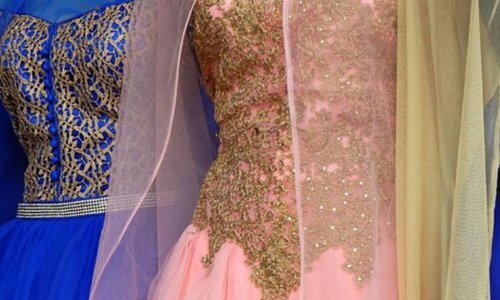 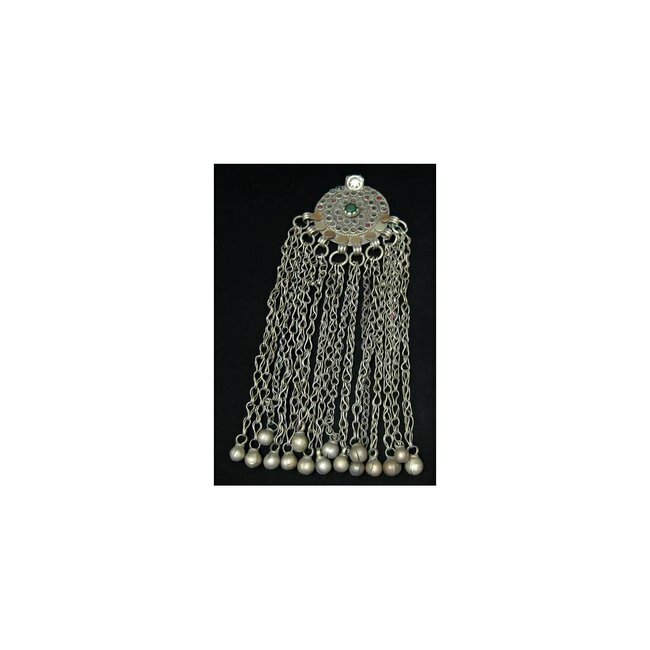 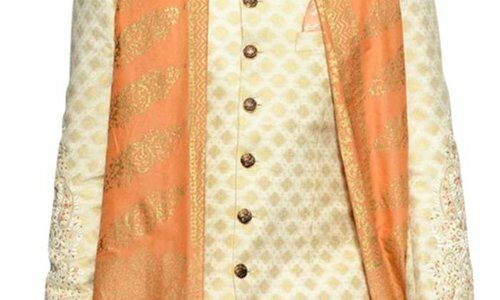 The tribal pendant is very suitable for the decoration of tribal costumes. 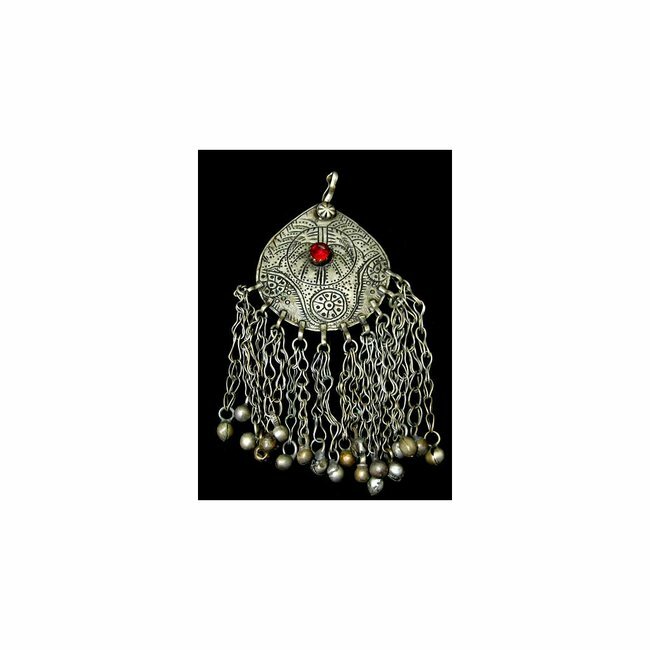 Beautiful big tribal pendant with a red moon, ornaments, bra..